Lenovo has started campaigning and start a wildfire for their upcoming phablet in India, the Lenovo K3 Note which was launched in China at a price tag of CNY 899 (approximately Rs. 9,300), so basically it’s a budget LTE phablet which has got very high expectations from the company itself. The Lenovo K3 Note offers dual-SIM (GSM+GSM) support with LTE, and runs Android 5.0 Lollipop with the new Vibe UI on top. It features a 5.5-inch full-HD (1080×1920 pixels) display having 401ppi pixel density. The smartphone is powered by a 64-bit 1.5GHz octa-core (MediaTek MT6572) processor coupled with 2GB of RAM. The K3 Note packs a 13-megapixel rear camera with LED flash and a 5-megapixel front facing camera. Inbuilt storage on the handset is 16GB, which is expandable upto 32GB via microSD card. Connectivity options on the smartphone include 4G (TD-LTE/ LTE), Wi-Fi, GPS/ A-GPS, Bluetooth, and Micro-USB. The Lenovo K3 Note packs a 3000mAh battery, which is slightly above the battery from Lenovo A7000, which had a 2900mAh battery. It measures 152.6×76.2×7.99mm and weighs 150 grams. Currently, Lenovo sells their A6000 Plus and A7000 (In our Top 10 smartphone list for June) smartphones via exclusive online partner, Flipkart, with a flash sale model. 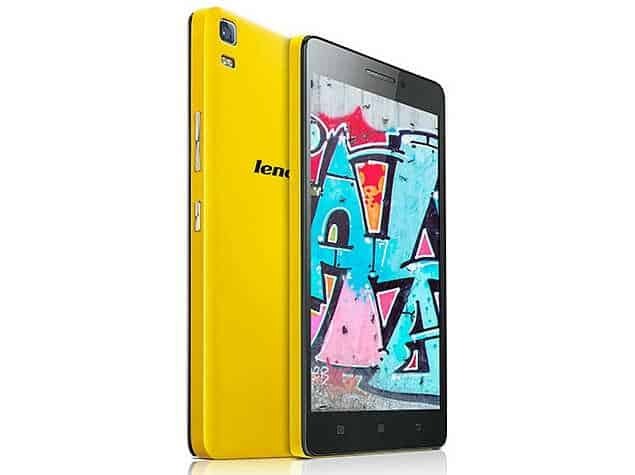 May be, the Lenovo K3 Note will also be the next one to get into this line and get sold on e-commerce sites. 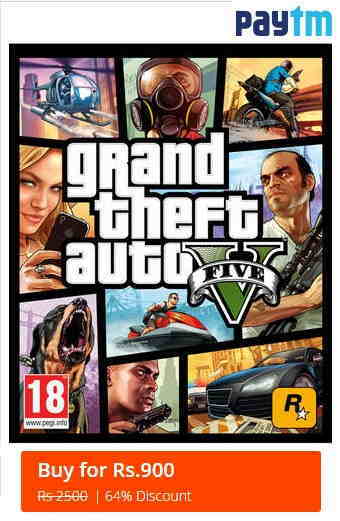 Meanwhile, you can check this deal on Paytm as they are offering GTA V for Rs. 900 only instead of Rs. 2499 at the price it was launched.